A teaser announcement was made at Springfest, March 22, 2014, (above) and the actual debut May 20, 2014. The new ZF 8-speed Automatic Transmission has 5 dedicated shift mods. Auto Normal, Auto Sport, Manual Normal, Manual Sport and Extreme Weather. In "M" Manual-mode, the driver can change gears by either Steering Wheel/Column "Paddle Shifters" or use the Trans lever. The max output of the 6.2L will be limited by it's weakest link; the drivetrain and how much torque it can handle. The weakest links are the transmission, driveshaft and rear axles. The transmission torque input rating is the recommended safe limit of torque input based upon long term durability testing. 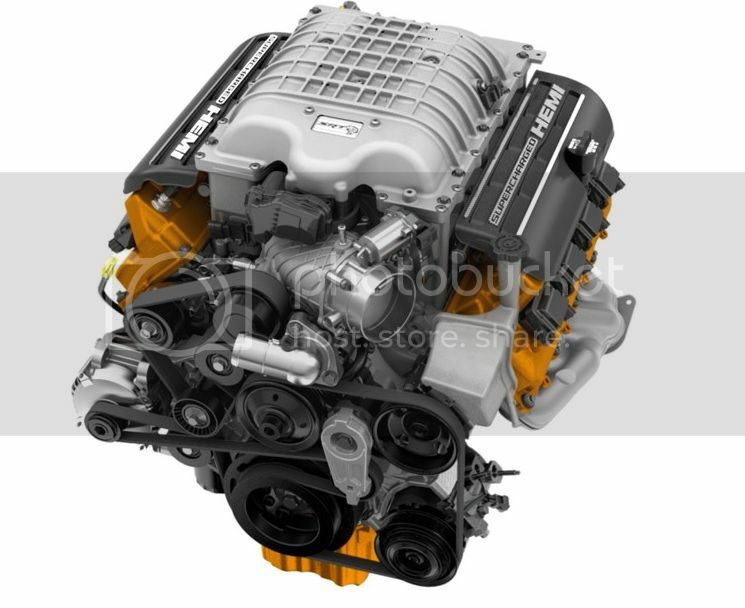 The new hellcat engine cannot exceed 600 lbs-ft torque / 814nm (the current TREMEC 6-speed input torque rating) unless the TREMEC gets beefed up. Check out 14:00 min in the video. 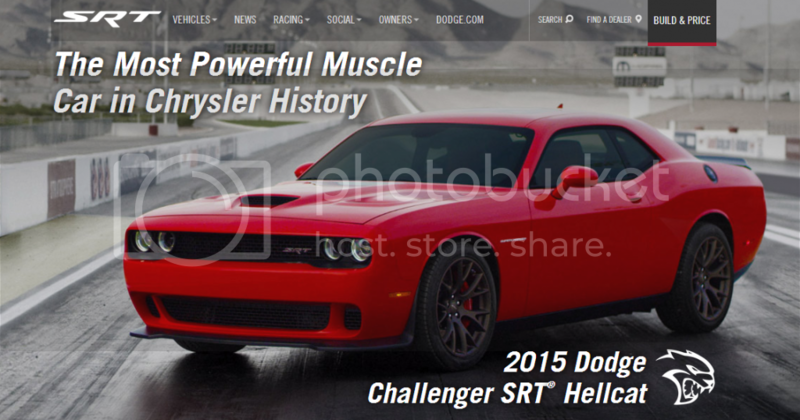 Based on the comment made by Ralph Gilles at Spring Fest 2013, and now confirmed through his Motortrend WOT interview, the "refreshed" Challenger will be a MY2015 vehicle that will debut at Springfest 2014 and make an official appearance at the 2014 New York Auto Show (updated to August 2014 based on the new Chrysler 5-year plan). Based off of the the Chrysler 5-year plan released on January 30, 2013, there are 3 SRT vehicles that will be introduced for CY2014. News: Staggered large-car refreshes in 2014?. Last edited by rayzazoo; 05-25-2014 at 10:12 AM. MY2015 SRT Challenger 6.2L Supercharged Hemi - LC platform (Announcement SpringFest 2014; Summer 2014 Production as a MY2015). What is the date of the 2014 SpringFest? Where does the SpringFest take place? It's in Irvine California. Spring Fest 2013 is going on right now and Ralph Gilles made mention of the quote today. Hope this excites some of you, not enough to make many sell what they have and buy up to this. Great post, thanks for sharing! The new 'Cuda-styled front end doesn't look quite as good as what we've got now IMO. Last edited by EricG; 03-23-2013 at 04:56 PM. 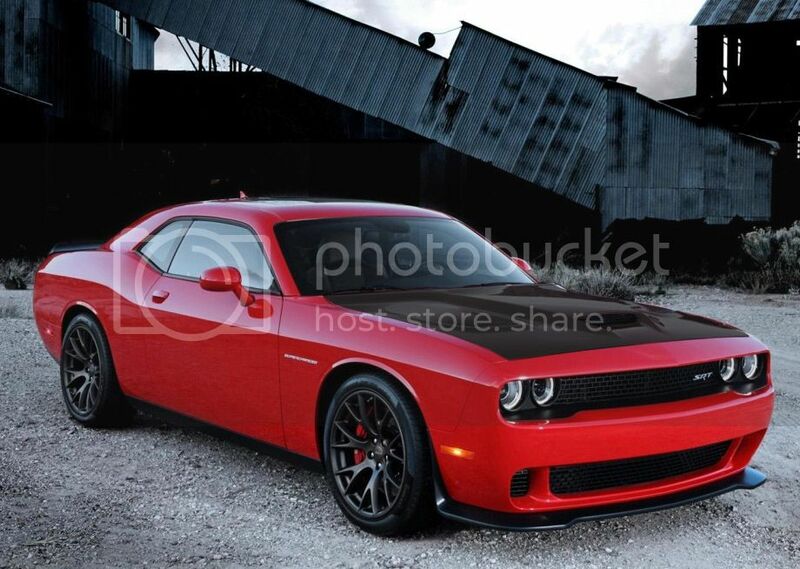 So I'm guessing by all this that the 2014 Challenger will go unchanged and pretty much stay the same as the 2013's? They have long term plans for the challenger. That was all the time I had since there was a line if people trying to get his autograph and pictures. Thank you Ralph. He also took his time with my kids signing their apparel and took some pictures. Next year the sp will be bigger. They sure have the space for it. Overall very pleasant day to spend with family and fellow mopar guys. Just want to make mention that the only "official" photo is the one with the bra cover. The other ones are renderings. I haven't had a chance to revise those images but if you look closer at the spy photos, the new front end looks more like a larger "smiley" face similar to the cuda. Revisions to follow when I get the time. Last edited by rayzazoo; 03-23-2013 at 06:00 PM.